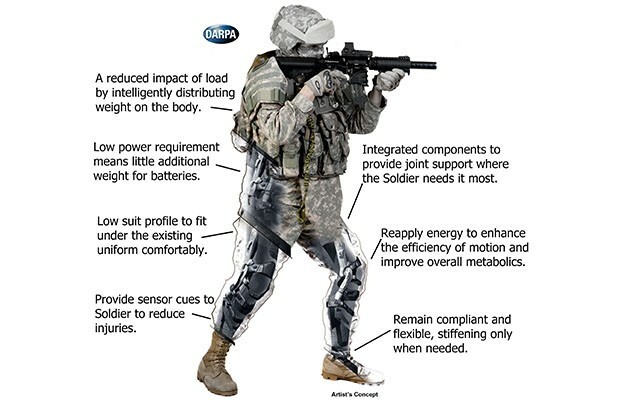 The Special Operations Command (SOCOM) has commissioned a Tactical Assault Light Operator Suit (TALOS), which will likely contain liquid armor, a substance that is being developed at the Massachusetts Institute of Technology. On June 25th 2013, in Washington D.C. The Russian Emergency Situations Ministry signed an agreement with FEMA: Federal Emergency Management Agency (US government) to monitor and forecast emergency situations, train rescuers, and provide security at mass events within the U.S. Whenever you see Amerika spelt with a K it is a Russianised name for the United States. The Royal Houses of Europe’s Corporate Dictatorship that they are planning for America will be similar to that of the former Soviet Union and modeled after the Communist Government prevalent in China. This model will be expanded into a Global Government Controlled by the United Nations. This Government will control the distribution of global resources, such as food, fuel, and water; a centralized currency distributed digitally, Global Healthcare and Public Housing, and the Right of Employment and the possession of Property. The Rule of this Global Government will be enforced by Military take-over and the abolition of Sovereignty. Obama’s Regime has requested that 15,000 Russian Soldiers trained in disaster relief and riot control be stationed on U.S soil to respond to an Emergency Fema alert. 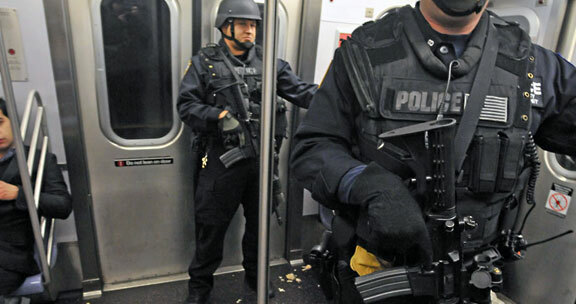 From major metropolises to small towns, America’s police forces increasingly resemble military units, thanks in part to billions of dollars in free equipment from the Pentagon. The U.S. Department of Homeland Security has been buying up stockpiles of ammunition, while American Law enforcement is being militarized. Police Men and Women are being dressed ,armed and trained like soldiers of their military while their citizens are being disarmed. They are sent out onto U.S. Streets to fight the War on Crime; the War on Drugs; the War on Counterfeit Goods and so on. The end result is a detached Police Force that regards the average person like an enemy combatant as opposed to a citizen with Rights. In 2012 alone, the Pentagon gave away a record $546 million in surplus military hardware to municipal law enforcement agencies. The billion-dollar donations don’t include the $34 billion in “terrorism grants” that the Department of Homeland Security has handed out to local police forces to arm themselves with high-powered weaponry. The Department of Homeland Security has handed out over the last year, 1.6 Billion rounds of ammunition; more than 7000 fully automatic assault weapons; 2700 Mine Resistant Ambush Protected Armored Vehicles; and Unmanned Aerial Vehicles or Drones. All instruments of war in preparation for mass civil unrest. centralized banking system. 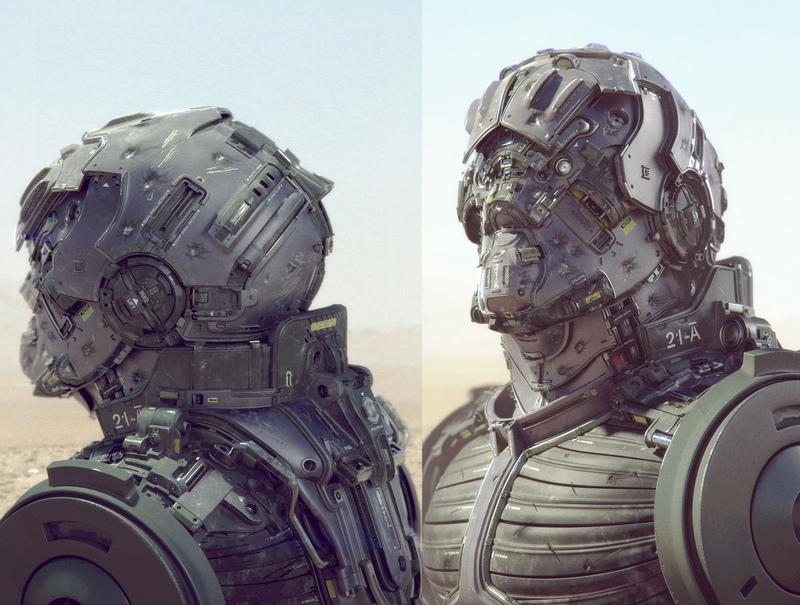 In preparation the U.S. Defense department has been investing in exotic technologies that have been undergoing development for more than a decade. 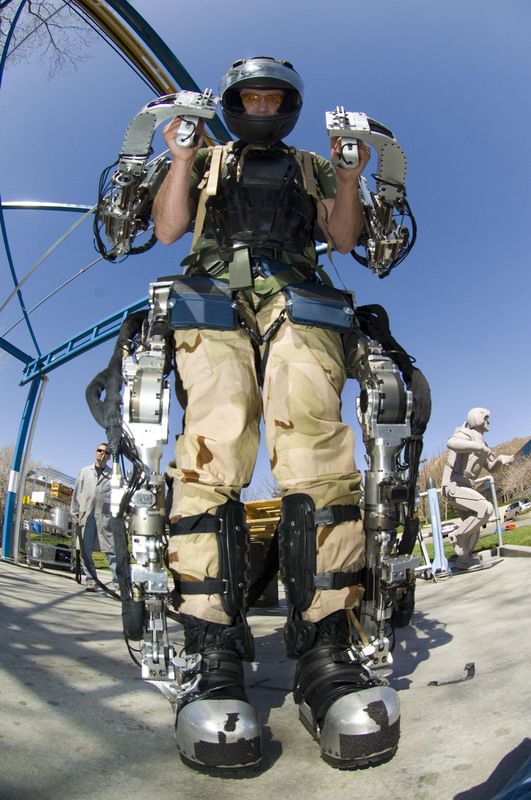 Defense contractors have been working on exoskeletons, for example, that would permit foot soldiers to carry more gear and run faster than they normally could on their own. The technology described in this article makes regaining command and control of the American Republic even more important than ever.